Recently, the director of the Smash Bros. series, Masahiro Sakurai, discussed some of the work that went into making the Wii U and 3DS iterations. Of course, people mainly asked him the questions you’d expect. When’s the Mewtwo DLC coming? “Soon.” What were some of the most ridiculous character requests? “Goku, Spongebob.” Any characters who were cut? “Takamaru.” Yes, originally the ninja from NES game The Mysterious Masamune Castle was on the cards to be in Smash Bros. He still showed up as an Assist Trophy, but I think he could’ve been a cool addition! 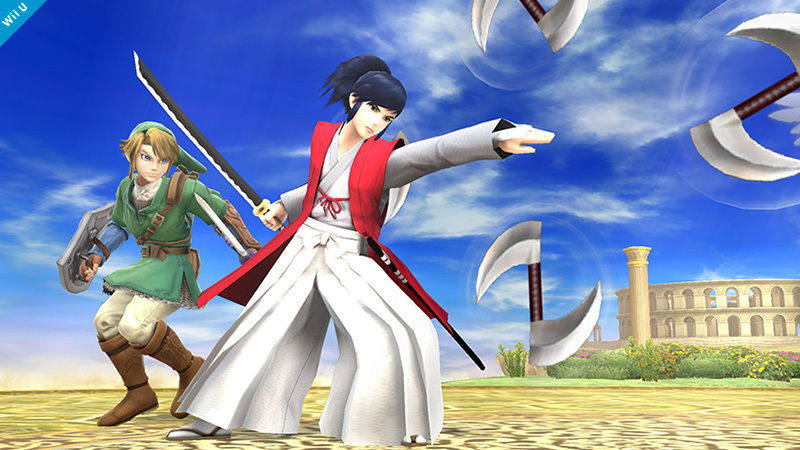 Then again, do we really need another blue-haired swordsman in Smash Bros.?